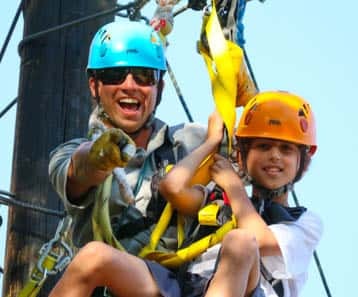 Join us at the Gallatin for a full day of adventure! 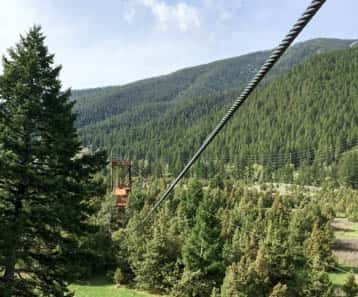 Start your day off with a 3 hour horseback ride through the Gallatin Forest on the Hellroaring Trail. 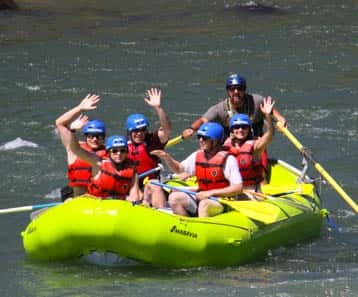 Cool off at the Gallatin Office on your Half Day Raft Trip down the Gallatin River. 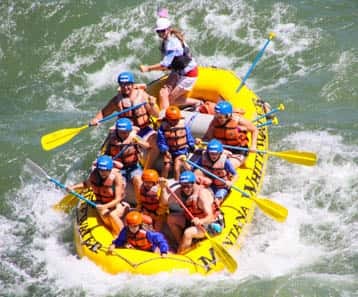 You can choose from the Scenic (Class I-II), the Upper Section (Class II-III), or the Lower Section (Class II-IV) of the river. 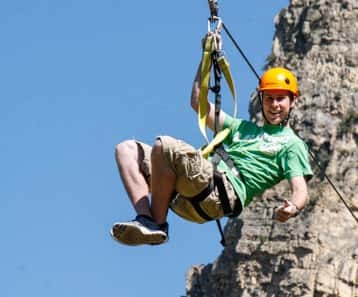 Then head to our Zipline for the 2 hour Classic Zip Tour! 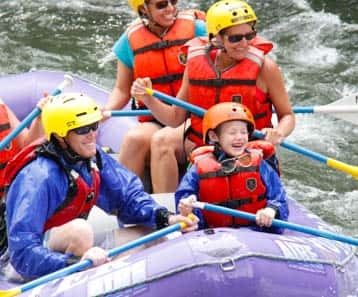 Join us at the Gallatin for a full day of adventure! 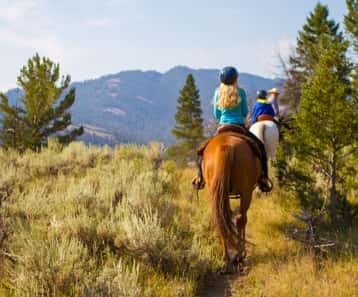 Start your day off with a 3 hour horseback ride through the Gallatin Forest on the Hellroaring Trail. 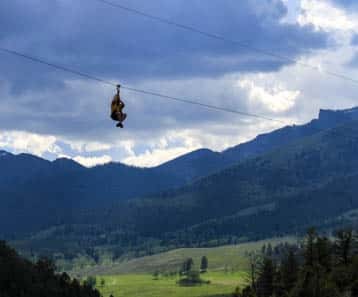 Once you are done riding, join us for the Classic Zip Tour. 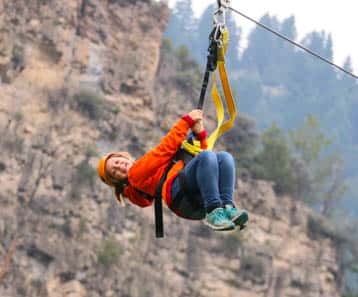 This two hour adventure allows you to soar over the Gallatin with three zips, three bridges and a ladder! 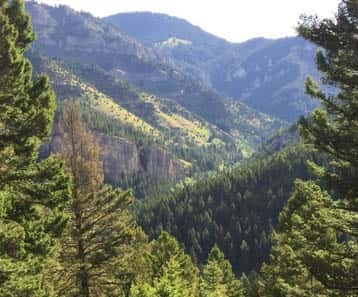 When you have completed your tour, you will head to our fly fishing office for a Learn to Fly Fish lesson! 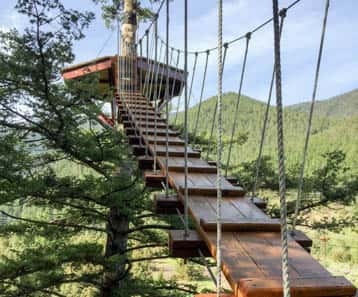 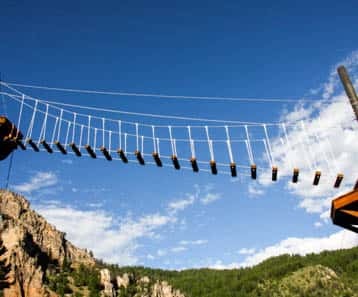 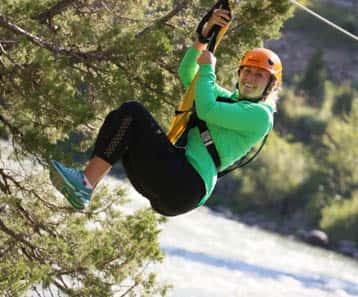 Begin this full day of Gallatin River fun swaying in the trees and flying across the Gallatin River while witnessing the beautiful scenery of Castle Rock on the Classic Zip Tour. 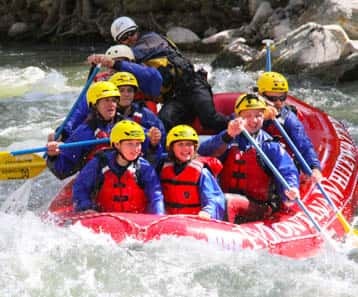 Then, cool down on a half day raft trip down the Gallatin River! 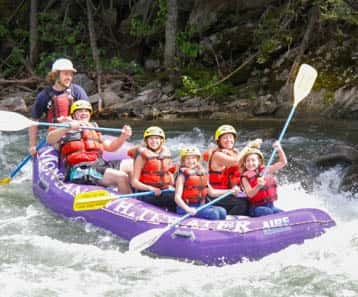 Finish the day with an introduction to fly fishing on the Gallatin River, one of the best wade fishing rivers in Montana. 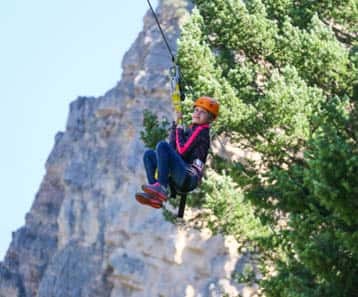 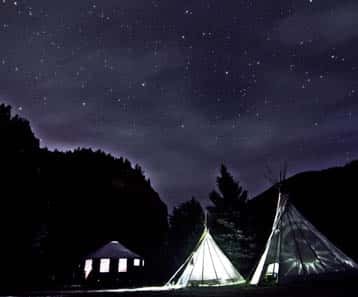 Begin this full day of Gallatin River fun swaying in the trees and flying across the Gallatin River while witnessing the beautiful scenery of Castle Rock on the Super Zip. 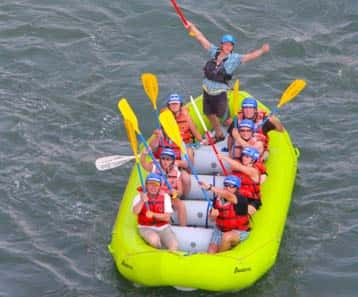 Then, cool down on a half day raft trip down the Gallatin River! 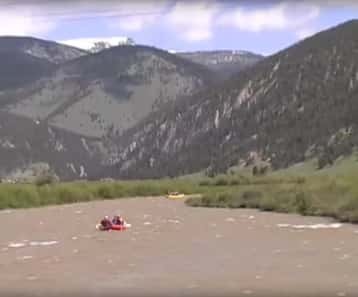 Finish the day with an introduction to fly fishing on the Gallatin River, one of the best wade fishing rivers in Montana.